Icinga 2 is used by many companies in all sizes and allows you to monitor servers, applications, network hardware, services, web pages, etc. However, there is a problem when monitoring external services – many people do not have the view from the outside. You can monitor everything from your own network, but what your customer sees and uses, is not 100% guaranteed to work in this way. 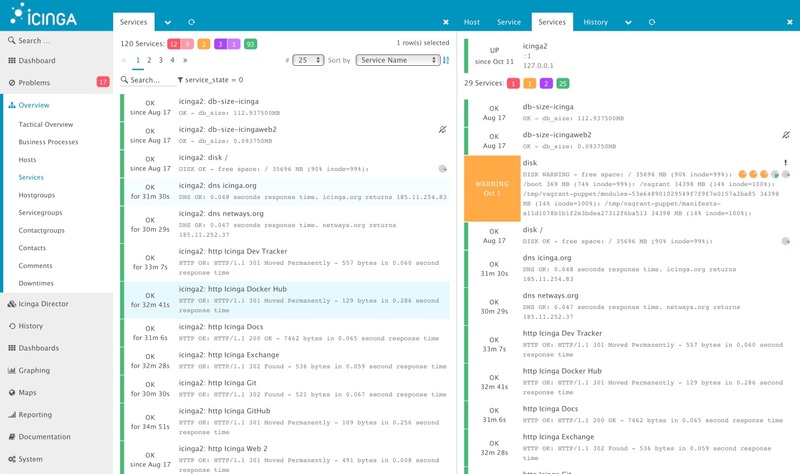 Practically, Icinga 2 has a proven way to integrate Icinga 2 satellites into its own monitoring environment with its cluster and zoning concept. If you want to monitor external services, the satellite zone must be outside of your own network. 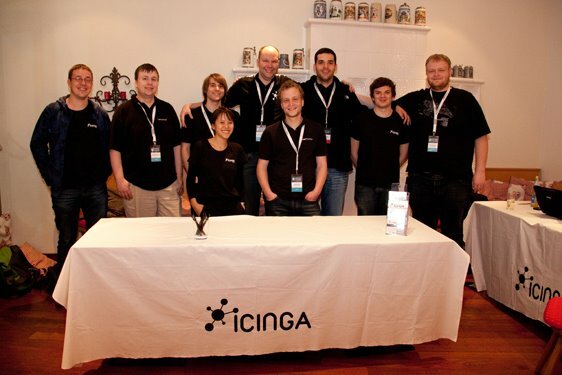 Our partner NETWAYS started an open source service which offers Icinga 2 in a fully managed or satellite way. Icinga 2 satellite helps you to check your services from your customer’s point of view. 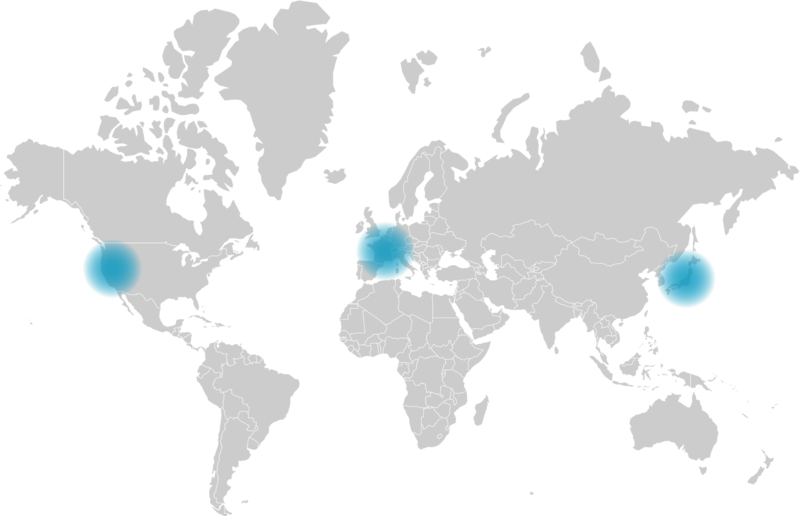 Get insights into your service metrics by choosing different locations around the globe. There are multiple preselected check plugins available for the most common scenarios. Monitor all kinds of different services including your self-operated Icinga 2 monitoring instance. 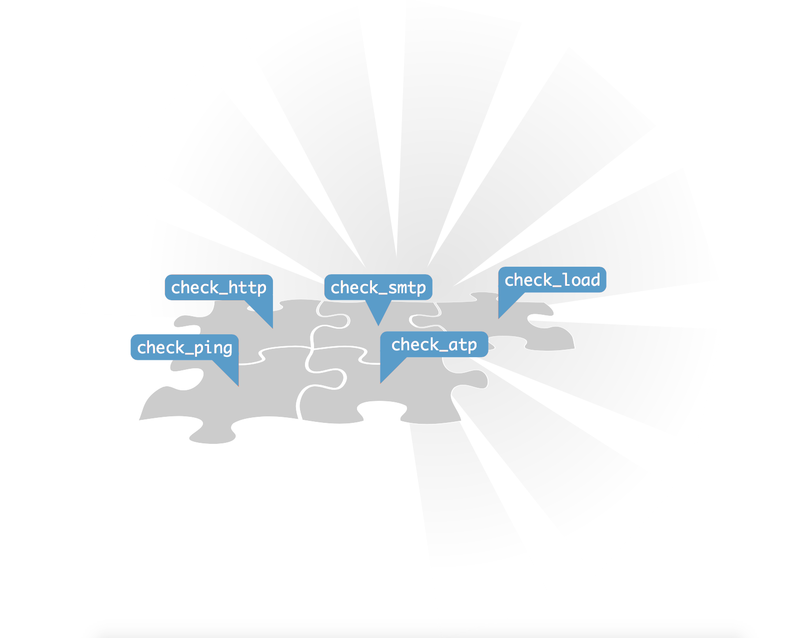 All check plugins include performance metrics like latency, execution time and status codes. Perhaps a satellite is not enough and you consider replacing your current setup. 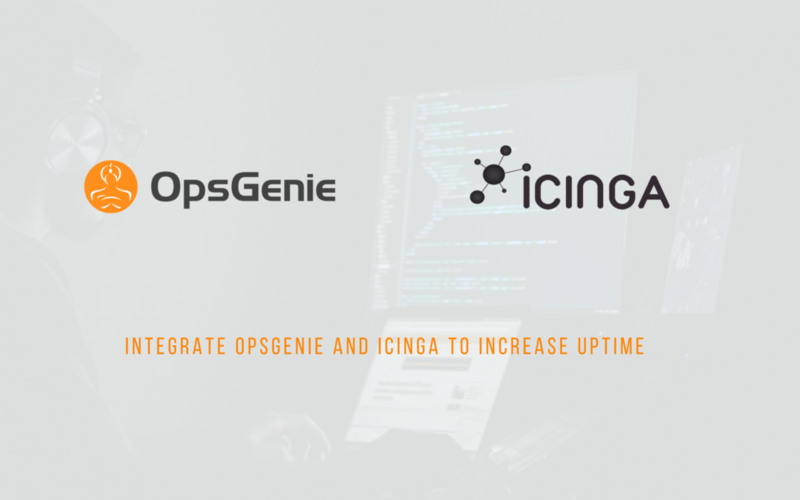 There also is a full featured Icinga instance with web based configuration and an integrated performance metric solution. Easy configuration of your hosts and services. We offer a set of preconfigured common checks based on our varied and long lasting expertise of monitoring projects. Graphed metrics help you to identify load peaks immediately. Every time Icinga 2 runs a check it also collects performance metrics. Those can be used to help you to find and understand possible bottlenecks in your infrastructure. Metrics are saved up to 12 months. 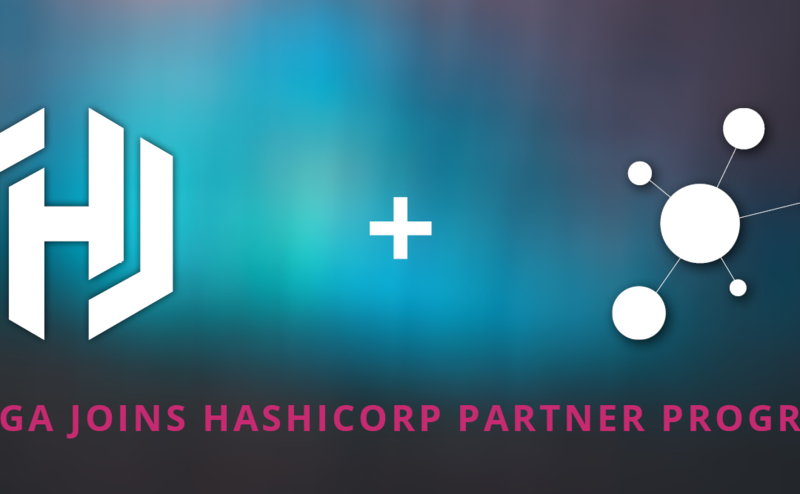 Full Icinga API support and smooth integration of the most common operating systems makes integration in a breath. Please feel free to test both installations, the Master and the Satellite. Everything is free for 30 days!